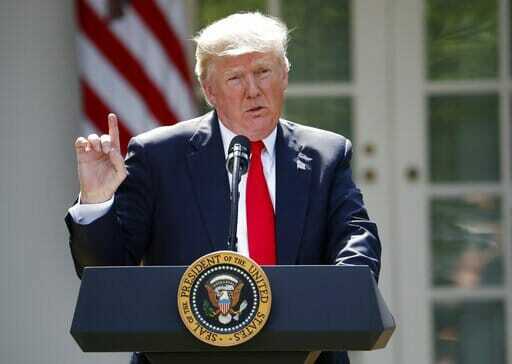 President Trump withdrew from the Paris Climate Accord on Wednesday. What a wonderful day for the American worker! But not for liberal elites. They suffered a COMPLETE MELTDOWN! Democrats hate it when they lose control over the American people. 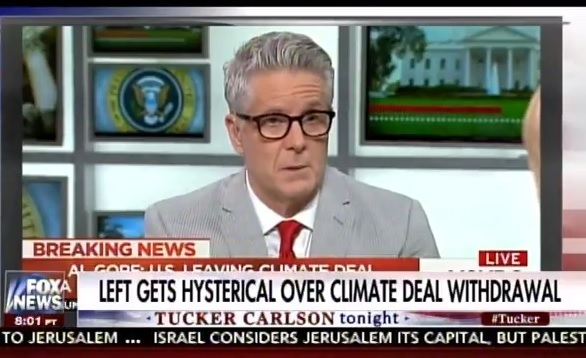 Tucker Carlson Tonight played a montage of media reaction to the news.